Ultimate Fishbee + Tricked, Pt. 2! We will also be finishing our Tricked series! 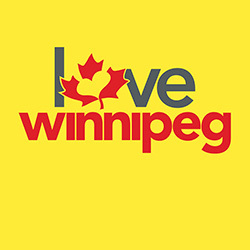 Every year we participate in Love Winnipeg! We do random acts of kindness because Jesus loves Winnipeg! We are handing out water bottles on Osborne and also playing a bingo game at the same time! Come on down!